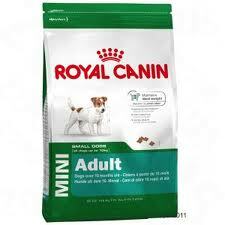 For adult dogs from 10 months to 8 years. Includes L-Carnitine for Weight Management. Enhance palatability, coat health and tartar reduction.